We are an insurance technology company headquartered in Virginia Beach, VA, specializing in distribution of property and casualty lines for all carriers. We use technology to streamline the process of comparing underwritten quotes for multiple lines of insurance (home, auto, umbrella, and more) across multiple companies, including brand name carriers that no one else compares. 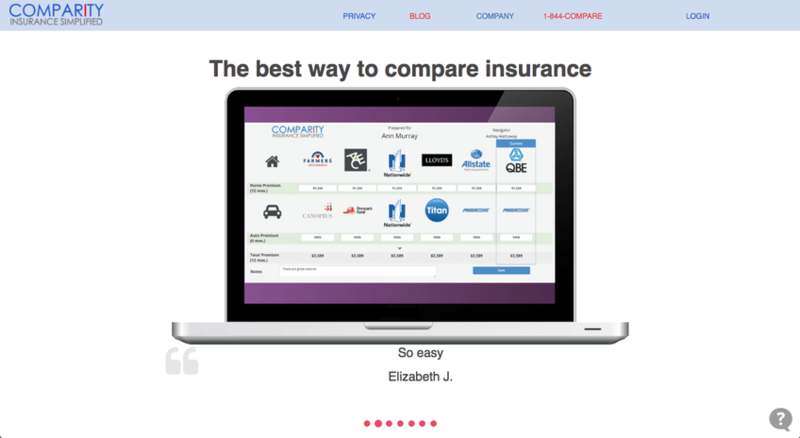 Do you compare also health insurance?